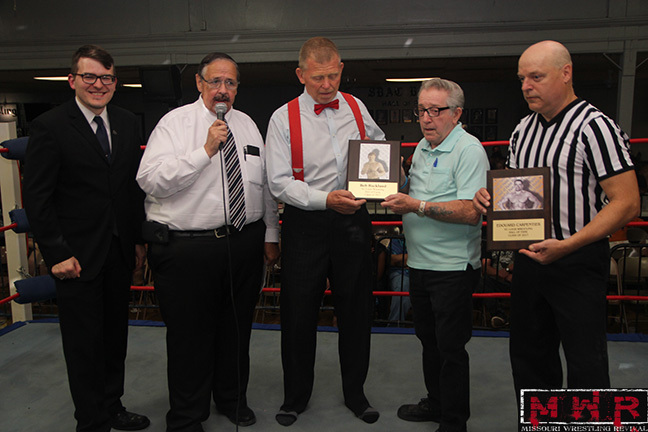 MWR was honored to be a special guest at the induction ceremony of Bob Backlund and Édouard Carpentier into the St. Louis Wrestling Hall of Fame this past Saturday. 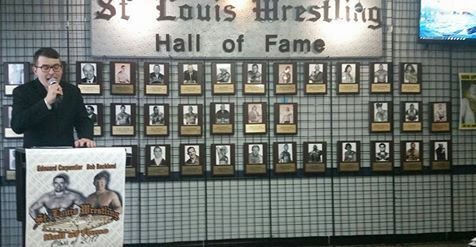 The Hall of Fame is located inside the historic South Broadway Athletic Club in St. Louis, Missouri. Bob Backlund made his way for the historic moment and took time afterwards for a special Q and A with his fans as well as a meet and greet with his fans. Bob Backlund spoke highly of his time in St. Louis including the contributions of promoter Sam Muchnick, Harley Race and Terry Funk impact to his success in the squared circle. 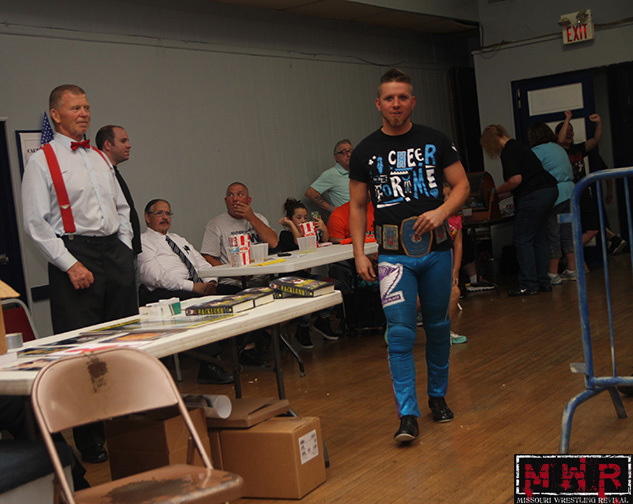 Bob Backlund sat front and center for the matches at the Historic South Broadway Athletic Club including MWR Missouri Champions second title match of the night. The first one was at the house of Harley Race at WLW. Later in the evening Bob Backlund sat front and center throughout the night to visit the fans and watch all the matches as well as giving his advice to the wrestlers that asked him. 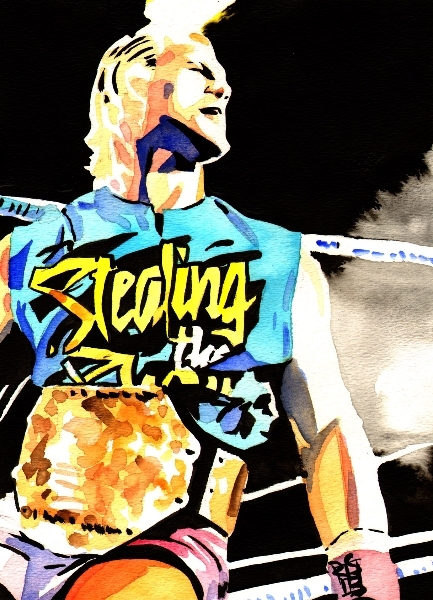 Young CJ Shine is getting better with each match. 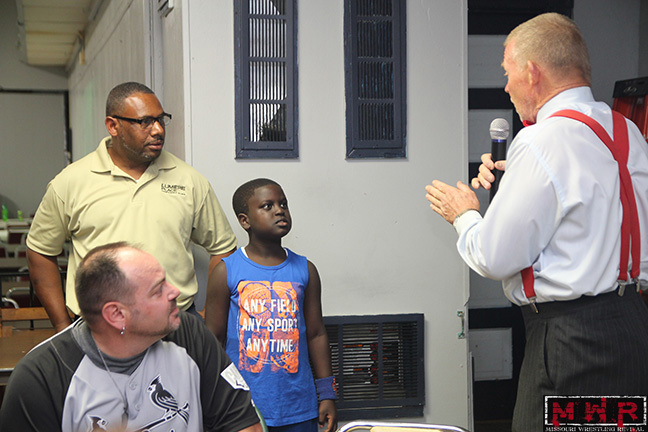 Getting advice from a legend like Bob Backlund is a wise move for any wrestler, young or old. MMWA Wrestling returns on October 10th at the historic South Broadway Athletic Club. 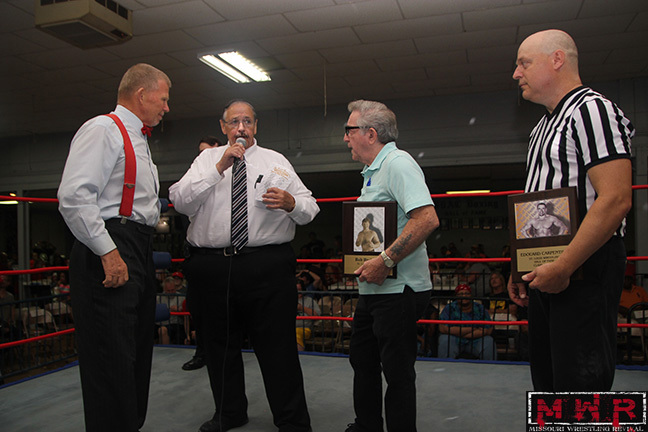 Bob Backlund’s nephew Tim inducted him into the Hall of Fame. This entry was posted on September 11, 2017 at 7:49 pm	and is filed under Uncategorized. Tagged: Édouard Carpentier, Bob Backlund, Brandon Espinosa, Harley Race, Missouri Wrestling Revival, MMWA-SICW, MWR, Sam Muchnick, SICW, St. Louis Wrestling Hall of Fame, Terry Funk, WLW, World League Wrestling, WWE. You can follow any responses to this entry through the RSS 2.0 feed. You can leave a response, or trackback from your own site. 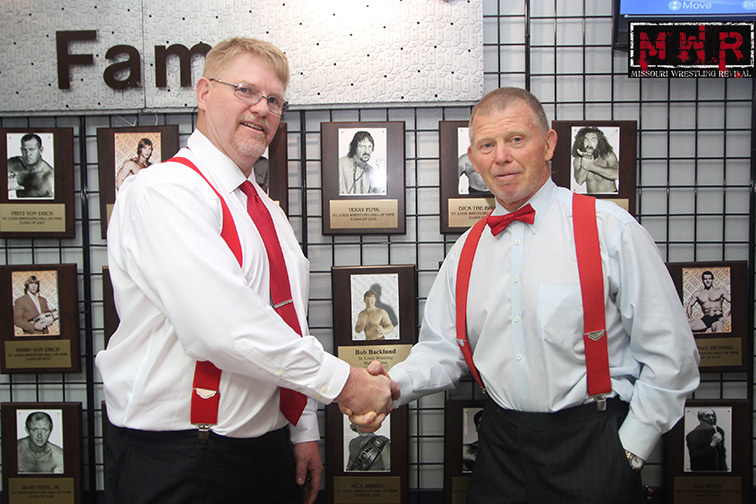 I have met Bob Backlund several times, and i got his autograph each time. I also have a personal letter from him on his own personal stationary. I also use to watch Edouard Carpentier wrestle, when he worked for Sheik’s promotion Big Time Wrestling, and i live in Canton, Ohio in the eary 1970’s.